This week's Sneak Peek Tuesday feature is the Disco Fever dance floor. 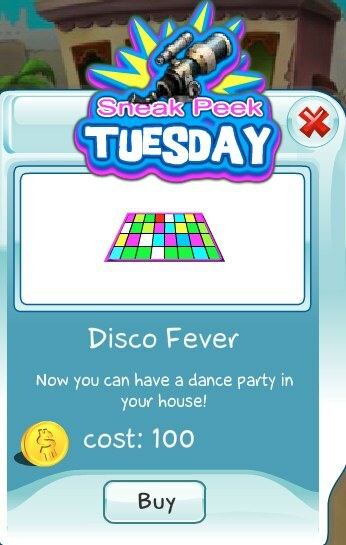 Now you can throw a dance party in the your house, but please don't bring back those 1970's disco moves! Get this hot item today before the sneak peek ends.